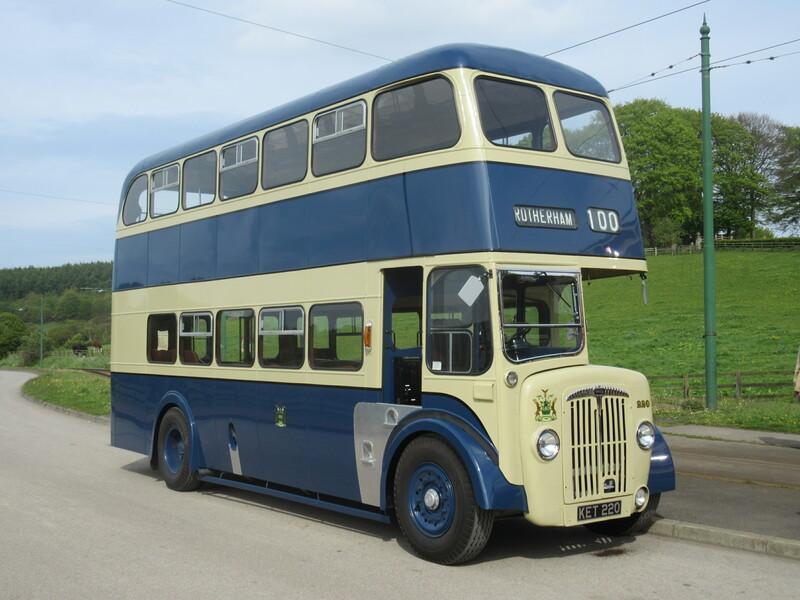 Today has seen the very exciting arrival of a new addition to the transport collection at Beamish, with the arrival of ex Rotherham Corporation CVG6 Daimler double decker KET 220 (fleet number 220). 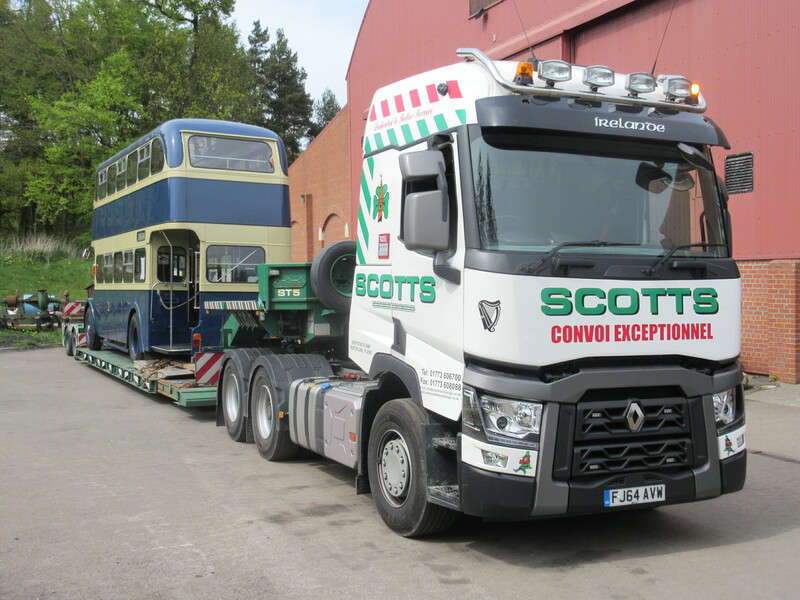 Restored and owned by Mr David Taylor, it will in due course become a permanent member of the transport fleet here, being the first of the 1950s motorbuses for our expanding operation. 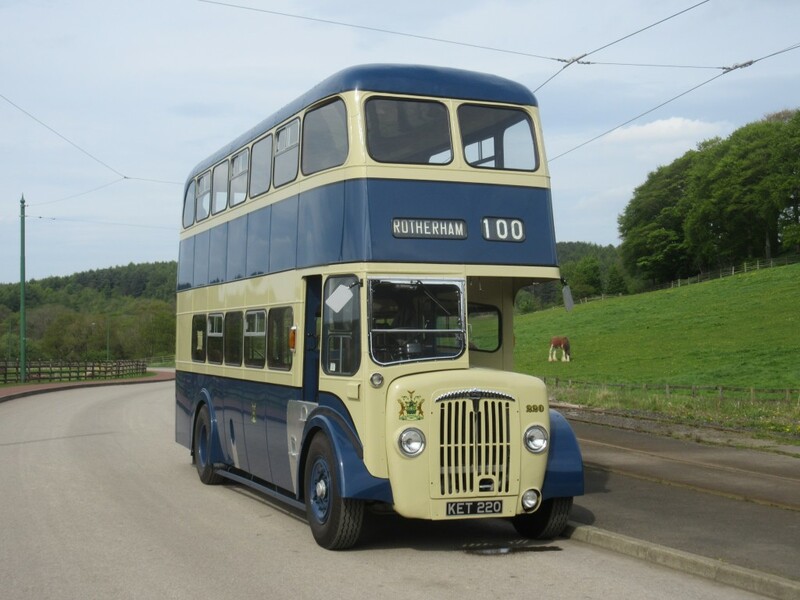 In due course we will operate three routes – Route 1 as the Tramway, Route 2 as a revised Colliery Shuttle (as we used to do in fact) and Route 3 being an orbital bus route serving the 1950s area as well as the perimeter road and using motor or trolley buses. Route 2 and 3 will all originate in a new bus station to the east of the present Town street (to the north of the 1950s development) and both routes will be have accessible transport on them in addition to the other vehicles. 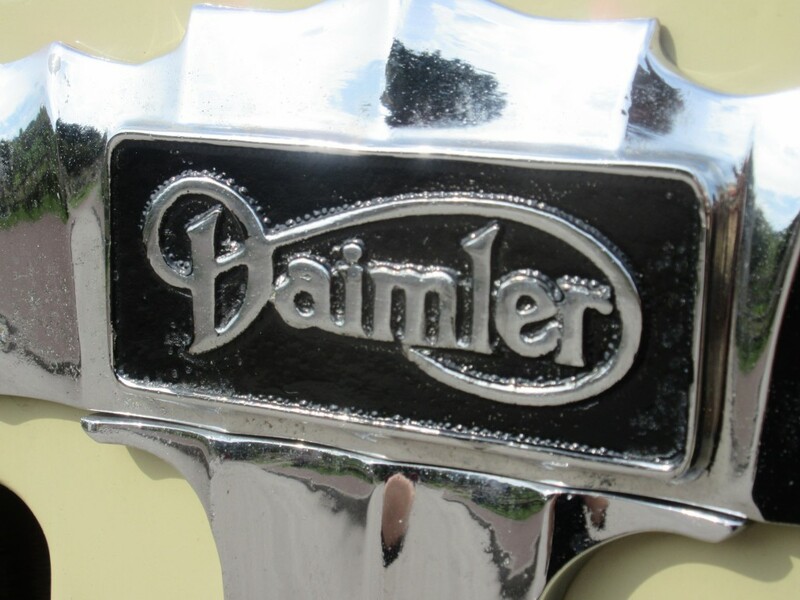 So, Route 2 will utilise the Daimler and LGOC (B-Type) replicas, plus the Crosville Cub 716. 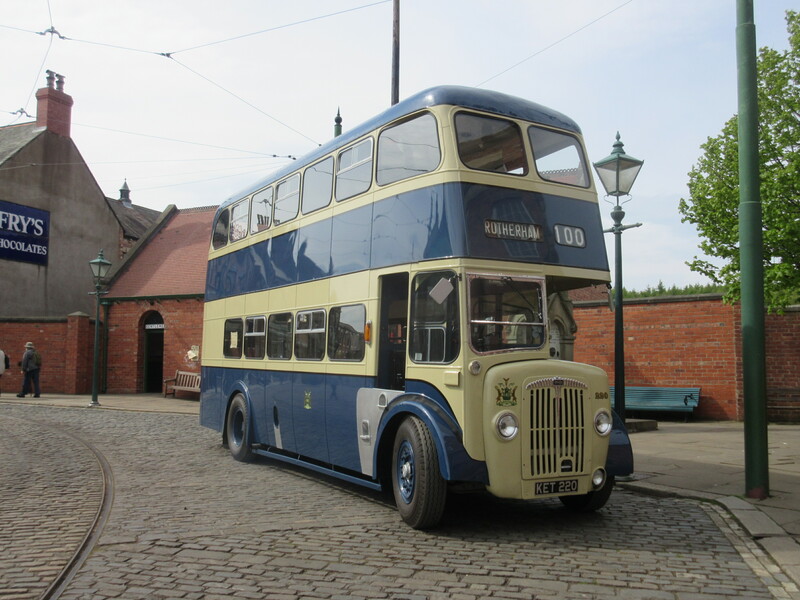 Route 3 so far includes Newcastle trolleybus 501 and Rotherham 220 plus the ex West Riding Cub as an accessible option. There are three further vehicles under discussion for Route 3, to give us the desired capacity and a regular headway across the site. The Tramway will also see enhancements in addition to the present fleet programme – all of which will take place over the next three – four years and beyond. 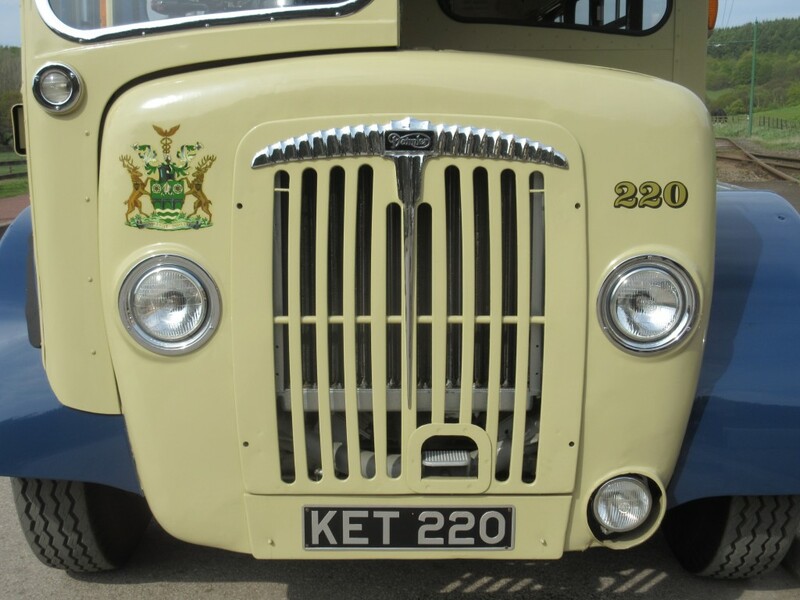 KET 220 was supplied in 1954 to Rotherham Corporation, fitted with a Weymann body and one of a batch of 15 supplied to the town. 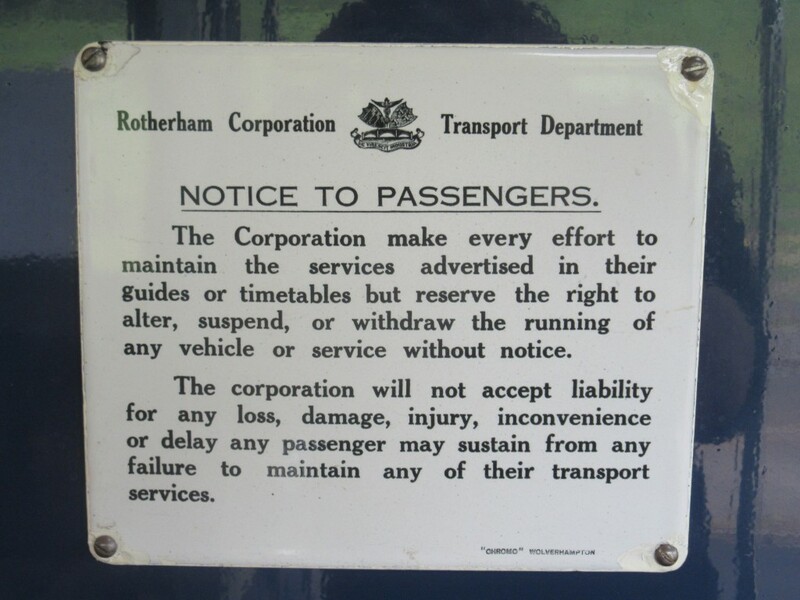 It is one of only two surviving Rotherham motorbuses, the other being in the Science Museum collection at Wroughton, and three trolleybuses (that I know of). 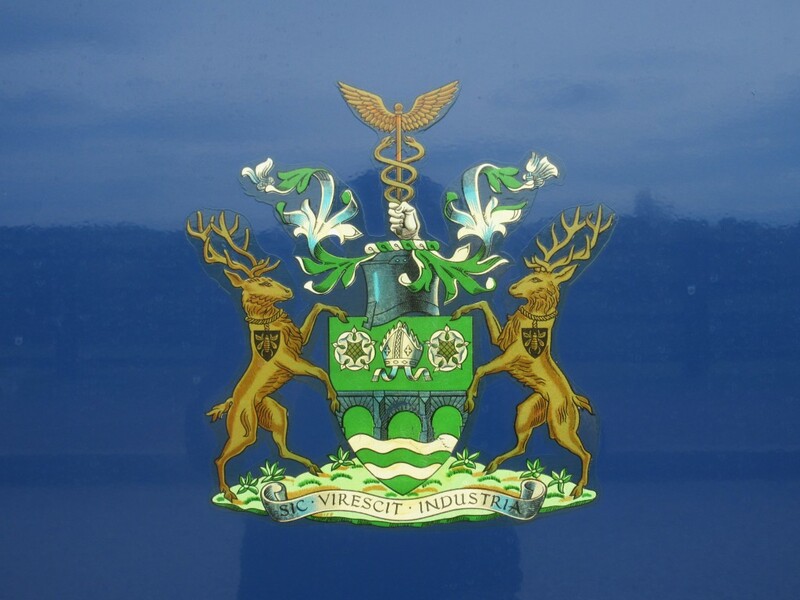 It therefore fits in well with our Sheffield/West Riding collection of public service vehicles. 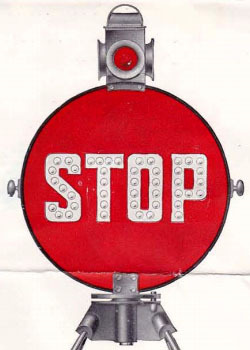 220 was used until 1971, whereupon the Corporation professionally converted it to carry illuminated panels 2/3 of its height. 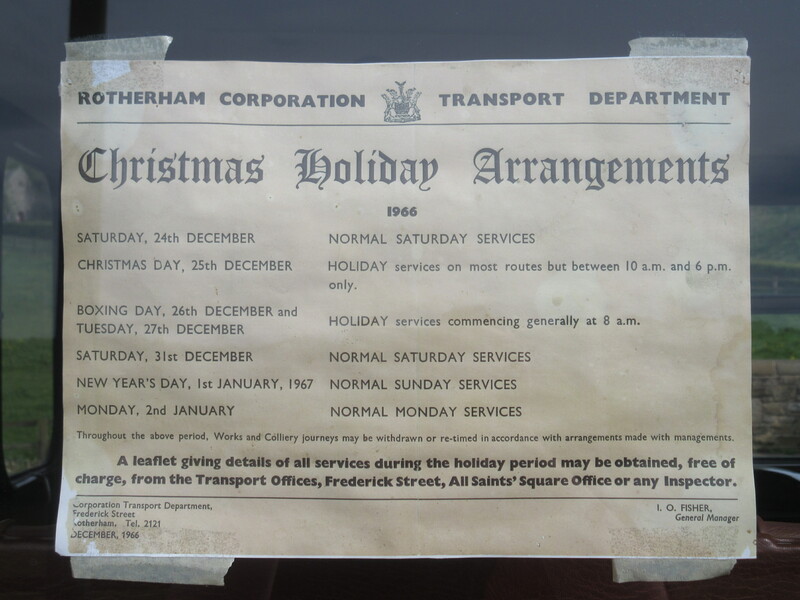 It was thus used (at Christmas time and other festival periods) until 1984, by which time it was part of the South Yorkshire PTE fleet. 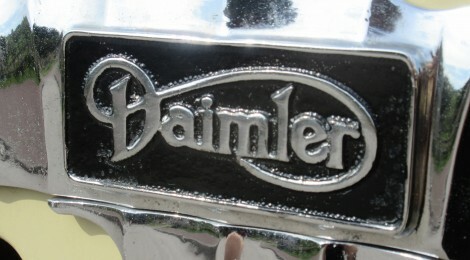 In 1985 it’s MoT found corrosion that resulted in its withdrawal, and in 1987 it was donated to a preservation group. 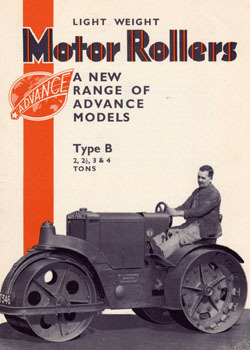 David Taylor eventually became its owner and started the colossal task of restoration – which included reversing the modifications applied in 1971. 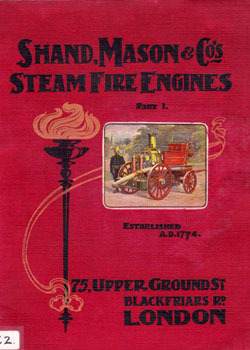 The restoration work has been comprehensive, including: Rebuilding the chassis, shot blasting and repainting, lots of replacement bodywork frame and a new staircase, complete repaneling,, new rear bulkheads, roof repairs, new ceiling panels and destination boxes, replacement front corner pillar, replacement of most of the windows, new lower-deck floor, new lino, seats restored and correct (new) moquette applied. 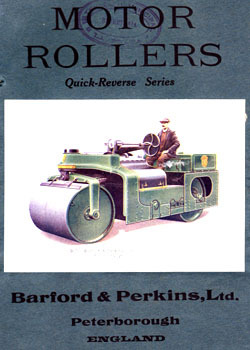 The engine (A Gardner 6LW) was serviced, new springs and shock absorbers fitted and the power-train generally overhauled with new seals etc. 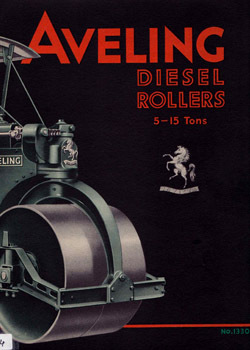 New brake drums were also fitted. 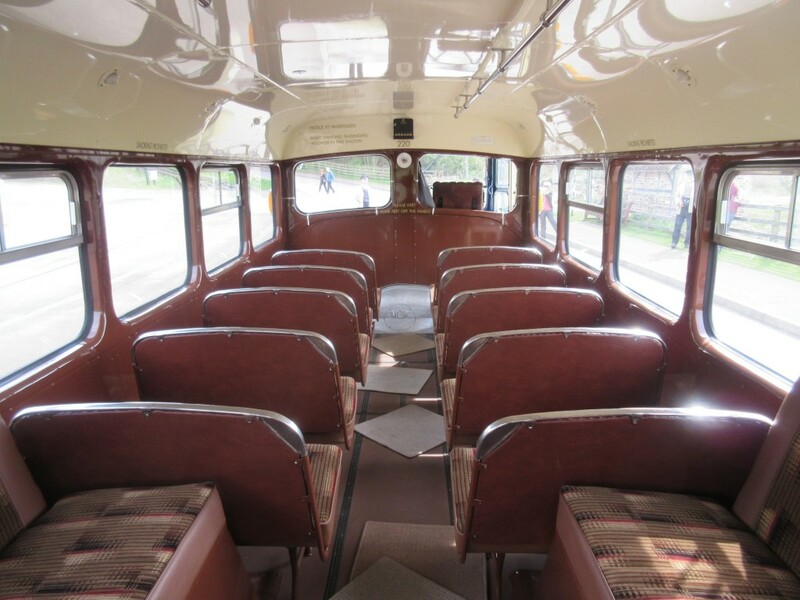 A full re-wire and a complete re-paint to the concours condition seen concludes only a summary list of work carried out on the bus! 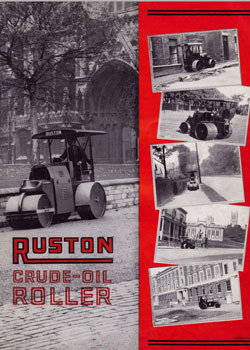 The restoration was covered in detail in the November 2006 ‘Bus & Coach Preservation’ magazine. 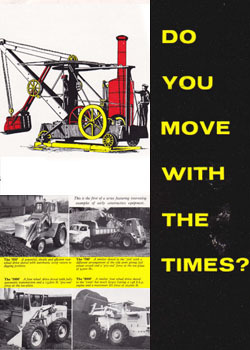 David has other projects in hand and was looking to the future of 220, resulting in the serendipitous arrangement with Beamish to move the bus here, tying in with the future plans (which are very much now our present and active plans) for the 1950s developments and fitting in very well with the rest of the proposed fleet of vehicles to work within the Museum, where the growing visitors numbers will hopefully appreciate the increasingly diverse array of public transport available to access much of the site. 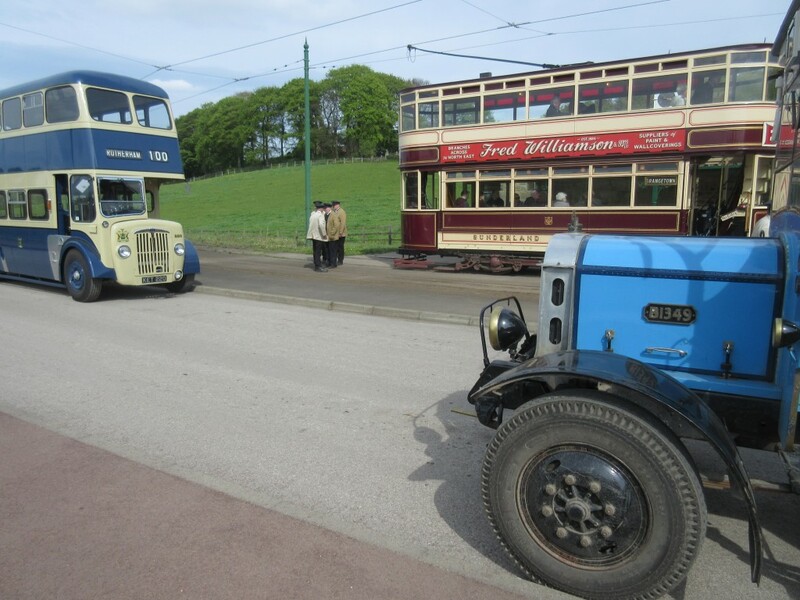 Below: A selection of photographs showing Rotherham 220’s arrival at Beamish and handover. 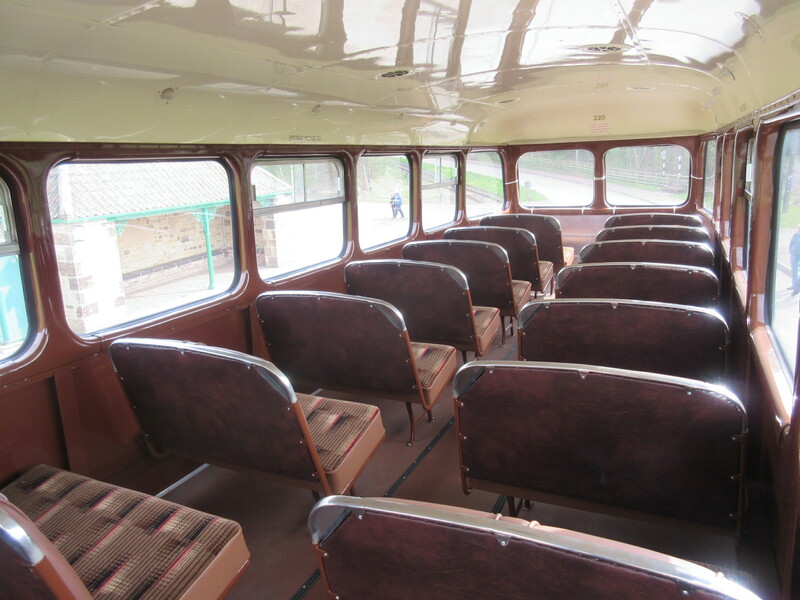 The photos do not do justice to the quality of the restoration work on this bus. 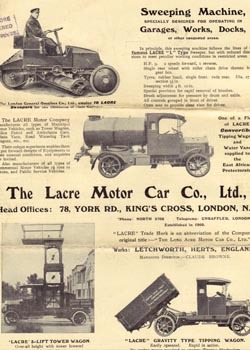 A lowbridge bus for short people! 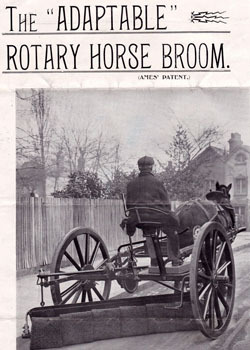 My transport to school for seven years. 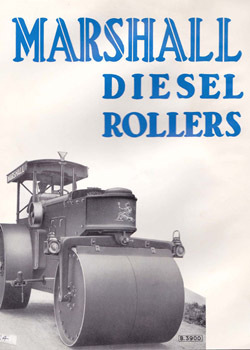 I preferred the tracklesses (trolleybuses) which managed the hills better. 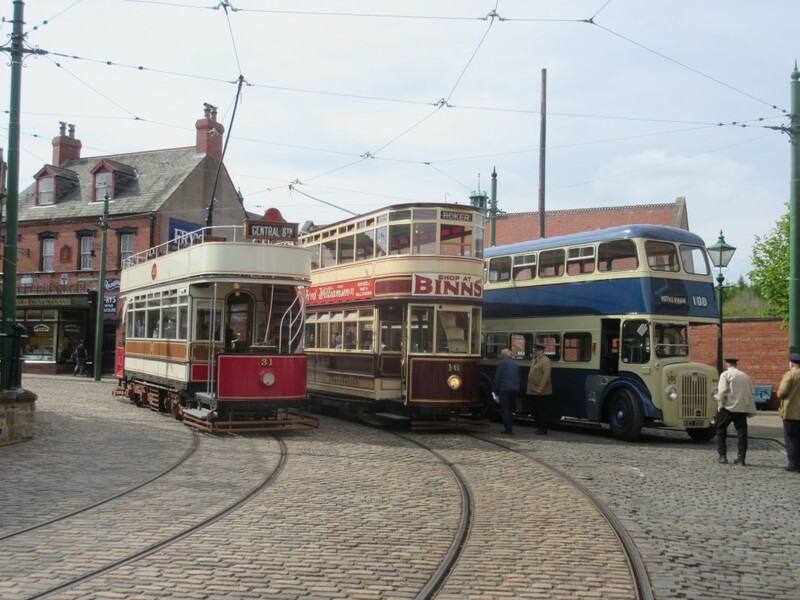 How about a visit by one of the two restored trolleybuses? 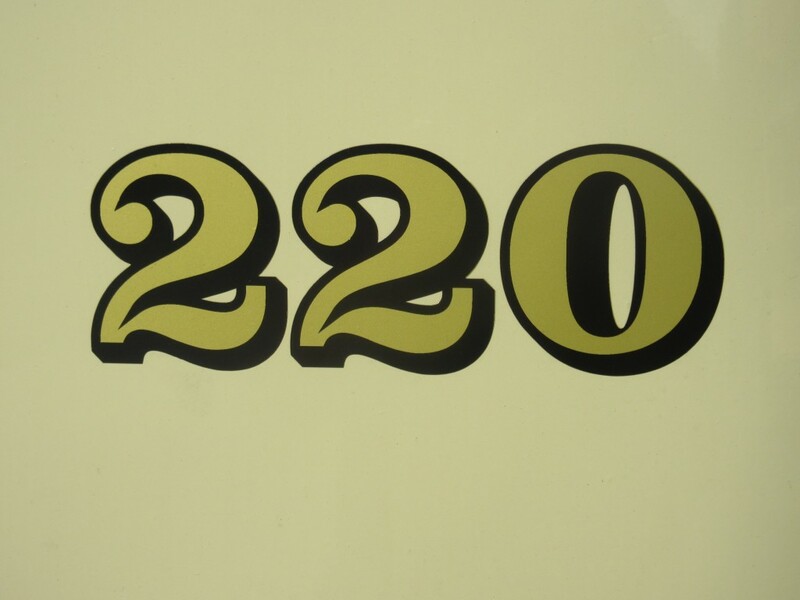 Sorry Jock, but 220 is not a lowbridge bus. 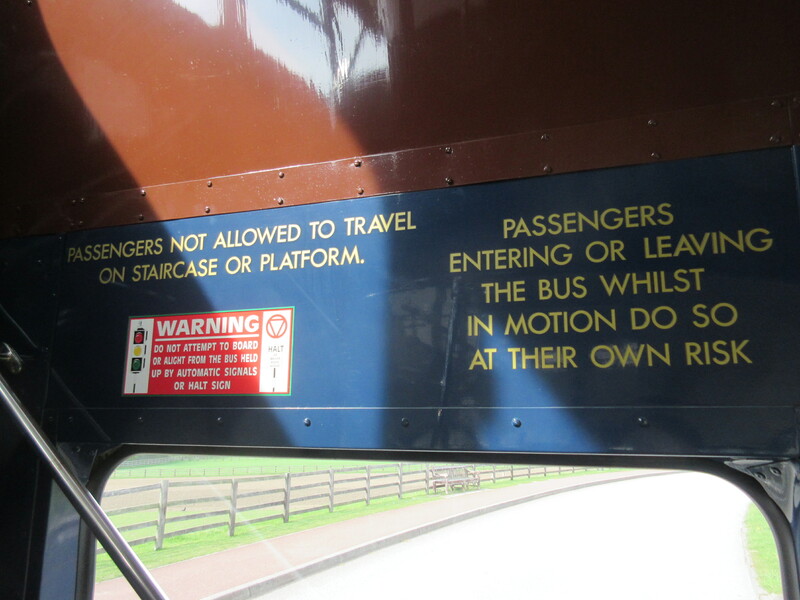 They had a sunken gangway upstairs on the offside, and four seats together. 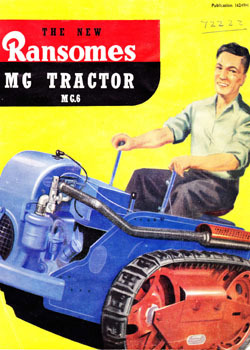 Like you, I preferred the trolleybuses, and regularly drive the preserved Rotherham trackless at Sandtoft. This bus looks stunning! 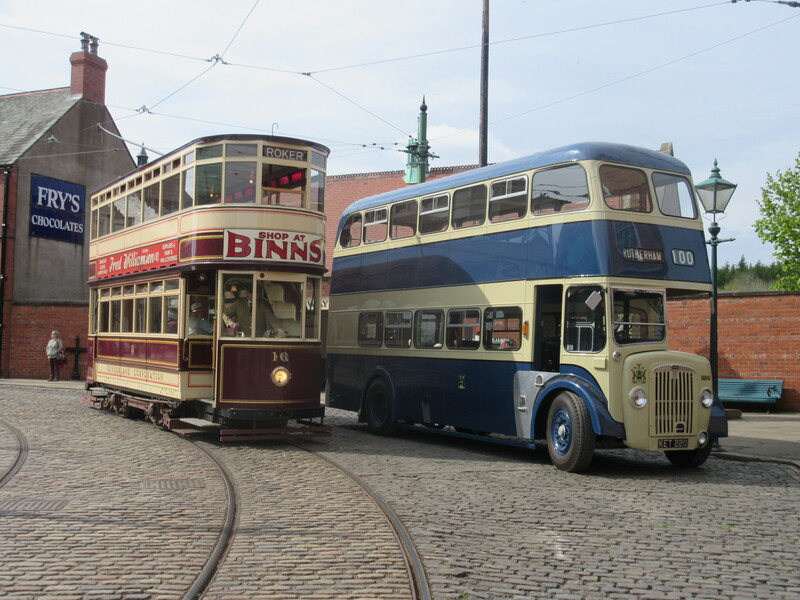 I’m hoping that there will be at least one more trolleybus join the fleet to compliment Newcastle 501. 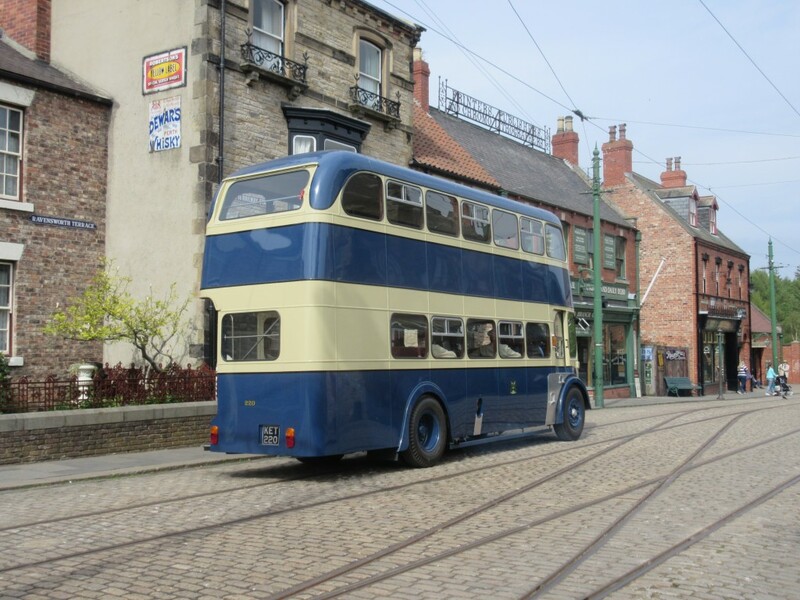 I suppose there is the possibility of short term loans also of the likes of South Shields 204, Teeside 2 and 5 and of course, there is a former Bradford/Darlington trolleybus not too far away from Beamish but would need a restoration job. Exciting times ahead! 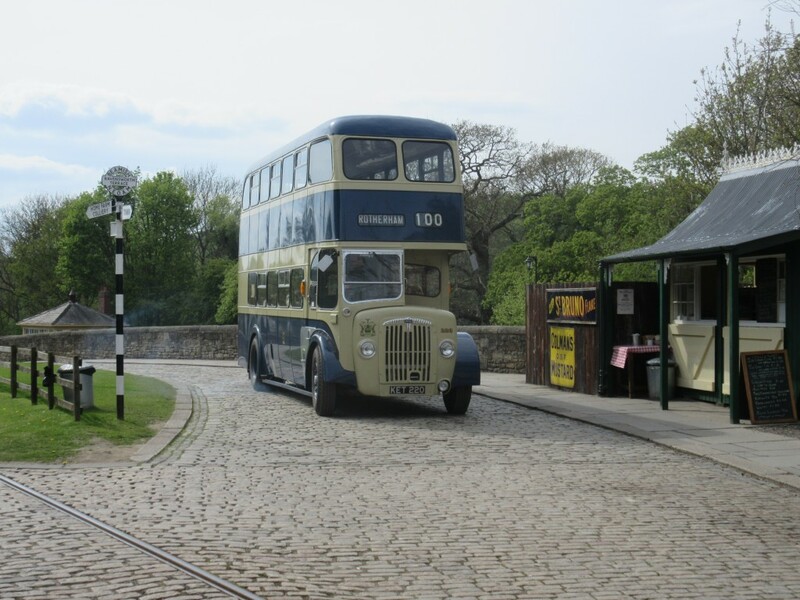 I came to Beamish in the hope of seeing this vehicle today and was most disappointed to be told it was stored out of public view and would be for five years.Will it be making any appearances at all before then? Thanks for your reply Paul. 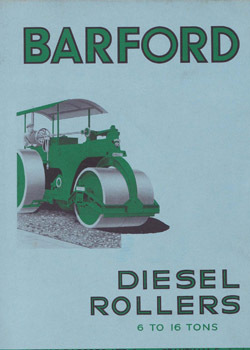 I like the sound of the bus depot and hope to come along to the Fifties Festival.